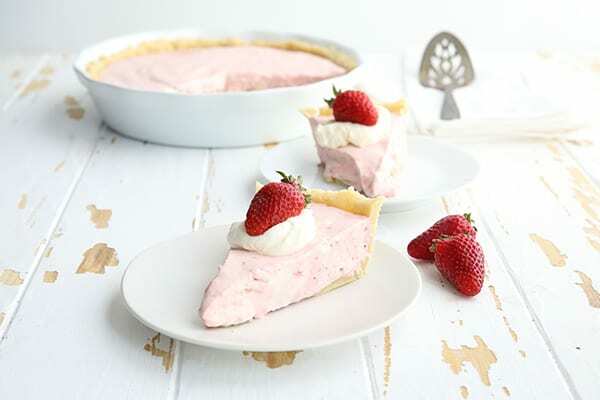 This strawberry cream pie is the stuff of dreams, with a delicious keto strawberry mouse filling in an almond flour shortbread crust. 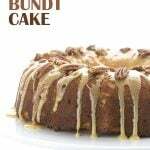 Easy to make and only 4 net carbs per slice. 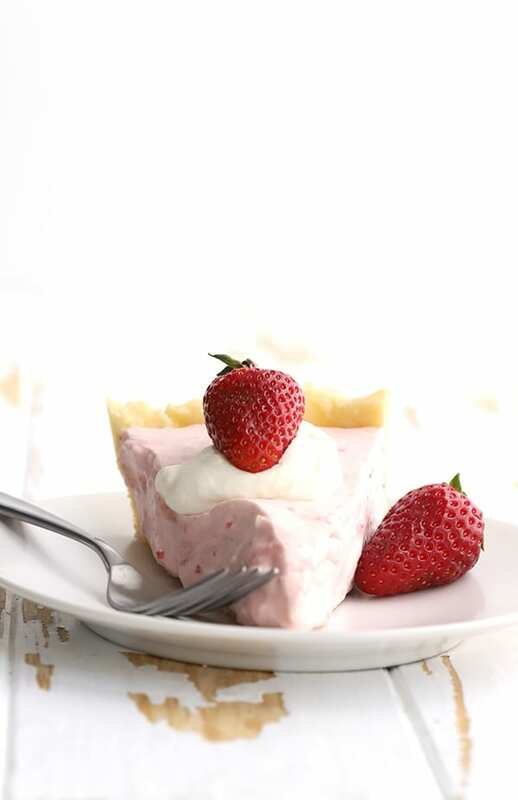 Let’s just go ahead and call this keto strawberry pie a celebratory dessert. What are we celebrating, you ask? Well for one, it’s strawberry season. 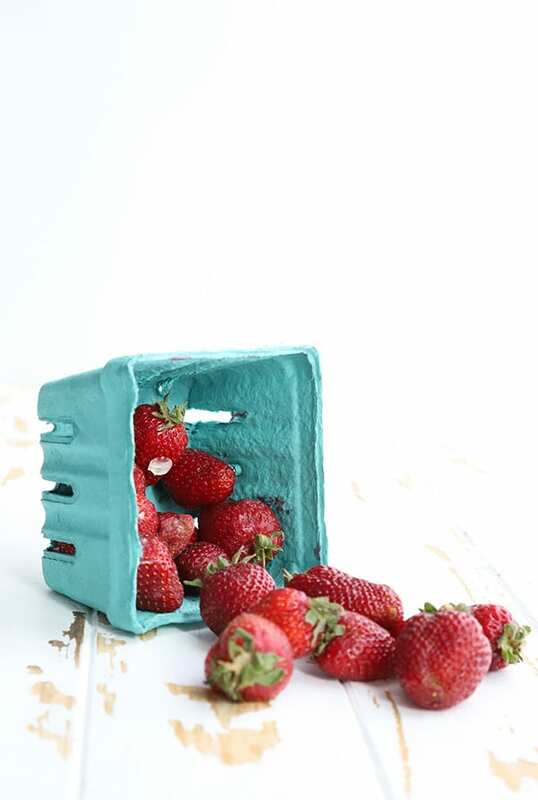 Fresh gorgeous local strawberries are now available in the pacific northwest and this makes me unbelievably happy. Better yet, my own backyard strawberry plants are finally producing and I can walk out of my house and pick half a pint every morning. But if that’s not reason enough to celebrate, I also want to take a moment to point out that Easy Keto Desserts launches in ONE MONTH TODAY! I can’t tell you how excited I am for this book, because low carb baking is my passion. My true and ultimate passion! And the pre-sales are going amazingly well. So well that Barnes and Noble is really pushing for it and wants me to make sure you know it’s available for pre-order through them! It’s also available on Amazon, but I am giving B&N some love here because they are really working to promote my book. 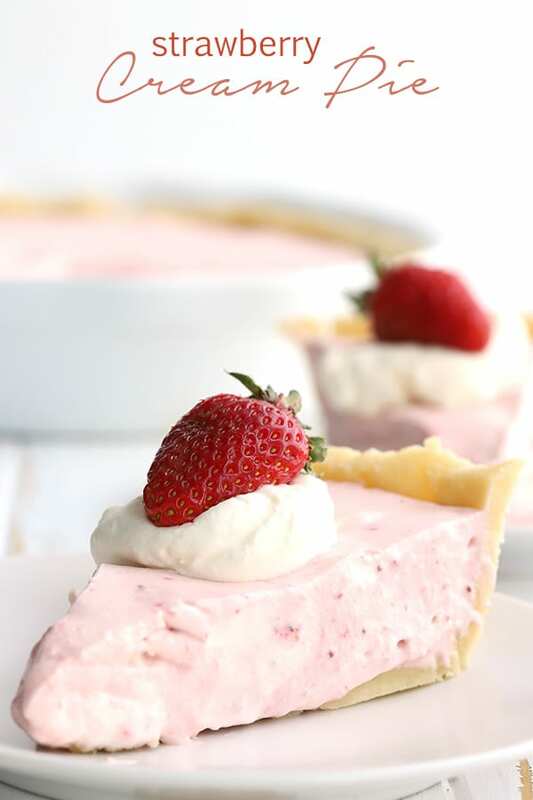 Now, this strawberry cream pie recipe is not actually in Easy Keto Desserts, but it fits the theme perfectly. 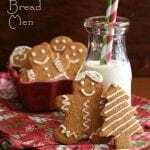 It’s so easy to make and it doesn’t require any baking. In fact, it’s quite similar to the Mocha Cream Pie recipe that I did include in the book. 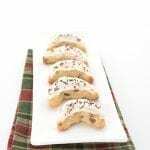 They are both no bake pies with an easy shortbread crust and a creamy, mousse filling. But I won’t give any more away on that. You will just have to buy the book to get the other recipe! As I said, this creamy dreamy keto pie is so easy to make, but there are a few things to keep in mind. You can leave the crust unbaked, or you can bake it first. It’s up to you! I served mine with an unbaked crust, similar to my No Bake Blueberry Cheesecake Pie. But to be honest, I felt that it would have been even better had it been baked. If you do choose to bake it, prick the bottom all over with a fork and bake at 325F for 15 to 20 minutes. Let it cool before adding the filling! Don’t skip the gelatin, because it’s what helps this low carb pie set properly. Grassfed gelatin, such as Great Lakes brand, is best. If you use regular gelatin like Knox, you need to sprinkle it over the strawberry puree first and let it “bloom” for a few minutes before warming it. Let it set properly! It needs a good 3 hours at least. Want to make it even lower carb? 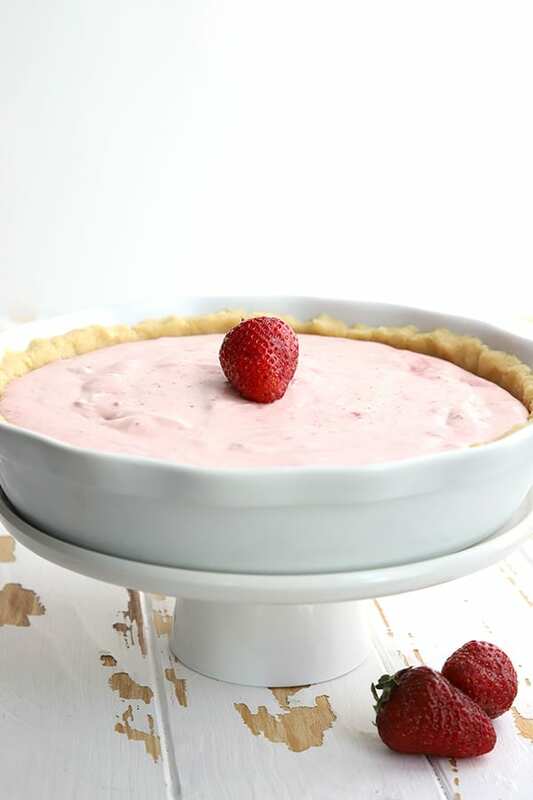 Make it without the crust and you have yourself a gorgeous keto strawberry mousse! Really, words cannot describe how delicious this pie is. And it’s honestly the best way to celebrate strawberry season and the start of summer, because it shows off those fresh berries perfectly. I can’t get enough of them at the moment. I go to my local farmer’s market and I get about 4 pints, just to let my kids munch on them all day long. And then every morning, I go out to my own yard and pick the ripest berries. I have forbidden my kids to pick them, because I take so much pleasure and pride in it myself. 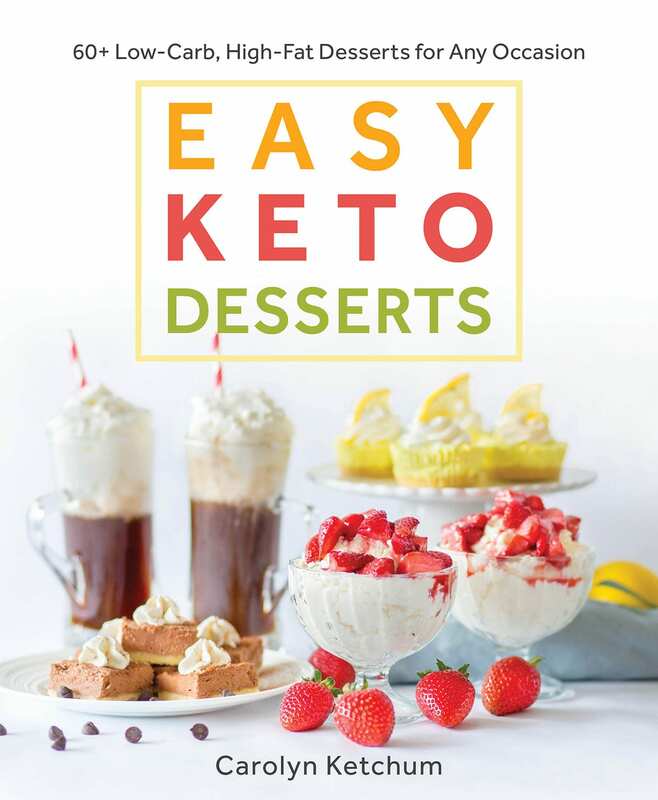 And Easy Keto Desserts comes out in one month and I am so proud of this book. 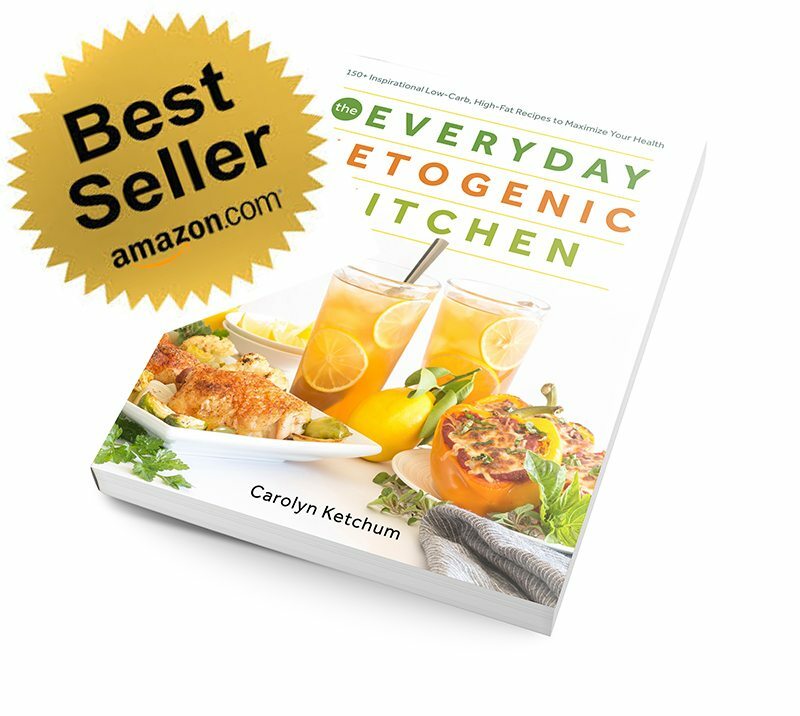 Putting it together was such a pleasure, and creating the recipes brought me such joy. There’s nothing quite like that sort of creative endeavour. I sincerely hope you will consider pre-ordering your copy now! 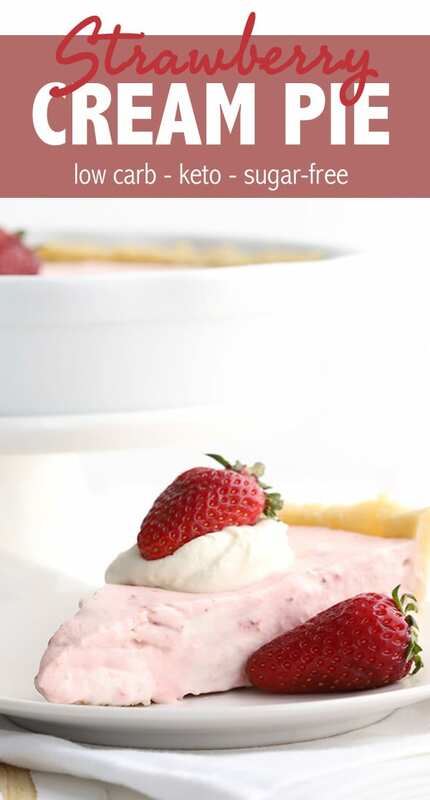 Want more great Keto Strawberry Desserts? In a medium bowl, whisk together almond flour, sweetener, and salt. Stir in melted butter until dough comes together and resembles coarse crumbs. Turn out into a glass or ceramic pie plate. Press firmly with fingers into bottom and up sides. Use a flat bottomed glass or measuring cup to even out the bottom. Freeze while making the filling. In a blender or a food processor, puree the strawberries with the water. Transfer to a medium saucepan and whisk in the gelatin. Set over medium low heat and bring to just a simmer, whisking to dissolve the gelatin. Let cool 20 minutes. In a large bowl, combine the cream, sweetener, and vanilla extract. Beat until it holds stiff peaks. Pour in cooled strawberry mixture and beat until blended. Spoon into the prepared crust and refrigerate until firm, about 3 hours. Garnish with dollops of whipped cream and fresh berries. This sounds heavenly! But … I’m on my own and I think it’s dangerous for me to have 10 servings of this available to me. Do you see any issues with halving all the ingredients to make a smaller, 5-serving pie? I am not entirely sure of the amounts but it’s worth a try. Or just make half of the filling and eat it like mousse! Linda, how about mini pies or tarts? Then you can make as many as you like. This looks amazing! I’m making it tomorrow! Has anyone figured the separate carb coun? How many for the crust and filling individually? You can enter this yourself into myfitnesspal or similar. 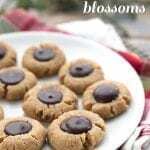 I cannot wait to try this and I can’t wait for my cookbook! Strawberries are my favorite and I’m so glad I can still eat them in moderation on a keto diet. That makes me happy. And I know this dessert will make me happy too. In fact, I may try it today since I have a pint of strawberries in my refrigerator right now. Sounds like a plan! Thank you! 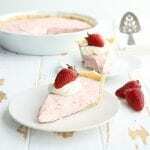 I love strawberries and I love this pie! The color is fabulous! I made this pie last night for a party and it was fantastic! Everyone was raving about it and then I told them it didn’t have any sugar or grains in it they couldn’t believe it. It was so nice and refreshing on a warm spring evening. I’ll definitely be making this again this summer! I decided to make the filling just as a strawberry mousse today. Thought if I liked it, maybe I would grab more berries and make the whole pie for my Birthday on Friday. OMGoodness!! It is sooo yummy! I will definitely be grabbing more berries and treating myself to a strawberry pie! New favorite summer treat!! Yay, glad you liked it! 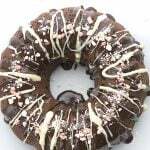 This looks scrumptious!It is on my menu for next week and I can think of other option to use with this crust. Seeing as I cannot eat an entire pie by myself in a week, how long would this be good for in the fridge? As long as you are using fresh cream, probably a week. MY – OH – MY! You’ve done it again! This pie is DELISH! It’s not hard to make (the hardest part is waiting to the 3 hour mark!) and it’s so light and refreshing on a hot summer night. Non-keto, sugar loving hubby even enjoyed it- thanks for the yummy treat! How big was the pie dish you used? A standard 9 inch pie plate. This is my kind of dessert. The kids loved it too. I baked the crust and it was perfect. Such a delicious recipe. This is now one of our favorites. Can’t wait to make it again. I do love strawberries so I knew this would be good. Made the mousse for supper yesterday and everyone loved it! Will definitely be keeping this as a go to on hot summer days! So delicious 😋 ! 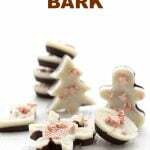 Thanks for all your wonderful recipes you do for us to enjoy. And I meant to give it 5 stars, but they disappeared. 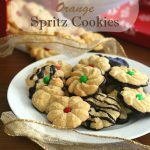 I have recently started following your blog and I’m so glad because you have the best recipes!! This one in particular was a hit. It was so simple but so delightful. The crust alone was yummy even. I may have also made extra of the filling to have strawberry mousse on hand! 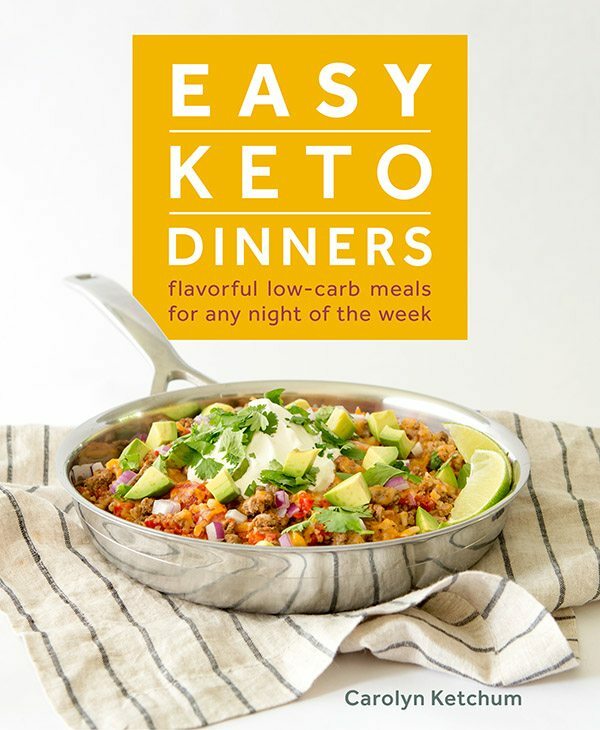 Thanks for having quick, easy, and delicious keto-friendly recipes that I can include in my weekly plans! I will definitely be making this pie all summer! If I only have granulated Swerve can I grind it in my coffee grinder to make powdered? Some people do. I am not sure it will be fine enough to not be a little gritty. How much of the granulated sugar sub do you have to use to yield the 1/4 cup? I asked my wife and daughter to make this for me on Father’s Day. It was delicious! The mix tasted so good before chilling that they made a sugar filled version for the rest of the crew. They opted for a chocolate sandwich cookie crust in theirs, but I think mine was probably better. We also thought this would be good in parfaits. Fantastic, I am so glad you liked it! Oh I bet the springform pan is pretty! This Pie is AMAZING!!! The first one got devoured, my NOT low carb family loved it! I wanted to make it again since I didn’t get much of the first one, and darn it, they were out of strawberries where I shop. So… I made it with raspberries and YUMMMM. I still have to say that as good as raspberry is the strawberry is my favorite! Thank you for another amazing recipe! You just ROCK! I am very confused by the carb count on this. I am strict KETO, and the crust is my least favorite part, so I skipped it entirely. I did make the filling, but was concerned that 1/2 was a lot of Powdered swerve, so cut it down a little bit, I estimate I used .4 cup. When I entered if in MyFitnessPal, .4 cup of powdered Swerve sweetener is 77 carbs! without the crust, I split it into 5 I cup servings, and that is 18 carbs each! Of course, you could use the crust and have less filling/serving, but was still surprised that 1/10th of the filling alone is more than 9 carbs, since I had already reduced the sweetener. I will make this again, but I will cut the Swerve down to half. It is still so sweet that after eating it, everything tastes super sweet. Even my plain drinking water! Please read my nutritional disclaimer at the bottom of each post. Erythritol has zero impact on blood sugar and should not be counted as a carb. This pie is ridiculous! SO delish, so easy, so satisfying. 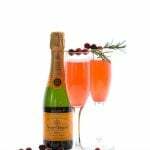 It has an almost effervescent, bubbly feel – explodes (nicely!) into deliciousness with every bite. My non-lc hubs declared it the best pie I have ever made and then asked, “can we have this at least twice a month?” Yes. Yes, we can! Thank you for yet another instant hit. Well that just makes me ridiculously happy to hear! I overwhipped after I added the strawberry puree and it turned liquidy-grainy, but still yummy! Refrigerated overnight and this morning it had jelled with millions of creamy fat grains throughout! Slow eating to let each bite melt in my mouth… fabulous… mostly… this was my second attempt…the first time was right-on… overwhipped the cream… hmmmmm…. no gonna make that mistake again!!! I made this pie for my husband birthday, it is delicious! I have a question before make this recipe… One of the ingredients is grass-fed gelatin. Can Unflavored gelatin be used in its place, and if so, what should the measurement be? I have your book Easy Keto Desserts, and it talks about if you use Knox gelatin, you need to let it “bloom”. What does that mean? Thanks for your help. Hi Martha, blooming means you have to add the packet of gelatin to some cold liquid first. So in this case, you’d want to do something like this. Transfer the strawberry puree to the pan. Sprinkle the gelatin over it and let it sit 5 minutes. Then bring that to a simmer and whisk until dissolved. Can use collagen instead of gelatin? No, it won’t set at all. Gelatin, as the name suggests, actually gels things. Collagen does not. I’ve made this a few times now and it’s been delicious every time. 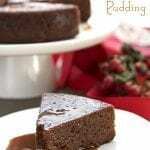 I made it once with a chocolate shortbread crust (just subbed about 1/3 C cacao powder for some of the almond flour). I made a strawberry lemonade version by adding a little lemon juice and zest to the filling. This time I made it with a mix of strawberries, blueberries, and blackberries. Yum!! Super easy, delicious, and no one guessed it was low carb! Thank you! I wanted to love this. I mean strawberries and cream. What could go wrong? But it is sickeningly sweet. Firt experience with Swerve. I probably won’t ever eat it again. 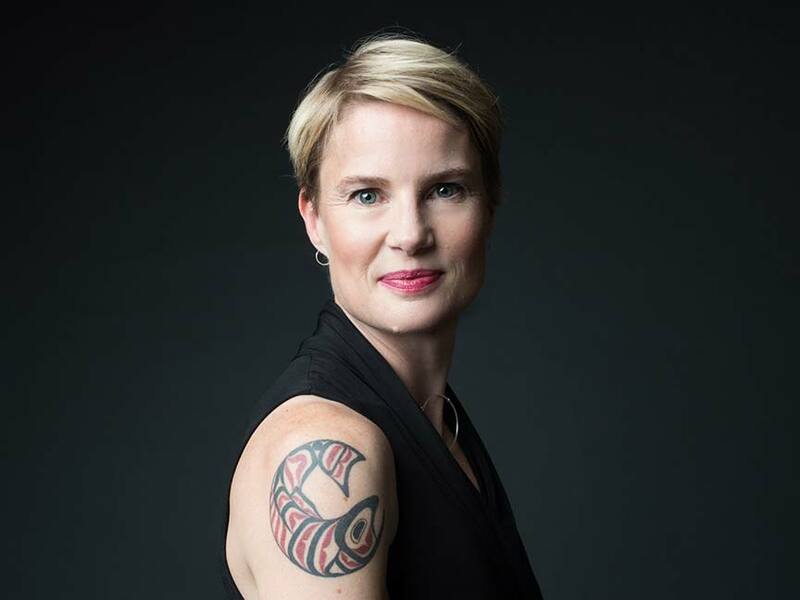 Hi Dawn – While most of us experience Swerve at a normal sweetness level, for some people it tastes MUCH MORE sweet than sugar. Every palate is different. So you may want to seek out and try different sweeteners. can coconut flour be used in a no bake crust? I have a recipe for a coconot flour crust but requires cooking, which of course i can do, i was just wondering if it can be used as a no bake crust option. Boyfriend is alergic to all nuts, so not Almond flour for me. Most coconut flour crusts take an egg so I don’t think it would be good as a no-bake option. But just bake it and cool it and then proceed. I’m going to double this and bake the crust in a 9×13 pyrex this weekend for a big crowd. I can’t wait!! This was a HIT!! The whole family loved it! I’m going to make this for my Easter Dessert as well, which will be another big crowd. I will probably triple the crust recipe, so that I can get the crust up all the way on the sides of the 9×13. I also added 2 blocks of cream cheese to the recipe, which ended up with little bits of the cream cheese in every bite. I am so tired of bloggers claiming to have a low carb recipe that is actually high carb. If you think this is keto then you have no idea what keto is. At 620 grams of carbs per pie, a “normal” slice would have 10 grams of net carbs, more than half of my daily allowance. No thank you very much. Looks good though. Hey there, Tom. 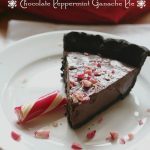 I have been keto for about 5 years and yes, I am in ketosis, even after eating a slice of this gorgeous pie. I think you may need to read up on Swerve and erythritol, and learn how to properly calculate carbs. I have no idea where you are getting 620g per pie, but erythritol has ZERO impact on blood glucose (and I actually test mine and can verify that this is true). 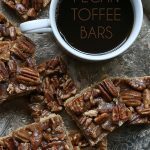 As someone who tests BOTH her blood sugar and her ketones, I can assure you this is indeed a keto friendly recipe. Try it for yourself instead of coming out guns blazing, firing at me. You might actually learn something. 620 was a typo. Should have said 62. Will any type of collagen powder work? Never mind my question regarding collagen. Found the answer in previous question. Strawberry desserts are the best! This one looks so light and refreshing, I can’t wait to make it! 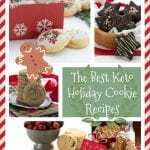 I am never ceased to be amazed by all the delicious looking keto recipes! Can’t wait to add this to our keto friendly folder for days of sweet tooths! One of my favorite pies!! Can’t wait to make it for Easter! This fluffy strawberry mousse was amazing! I skipped the crust and just did the mousse this time. It was incredible!